Imagine a city that is small enough to offer the laid-back feel of small-town life and diverse enough to provide a plethora of things to experience. 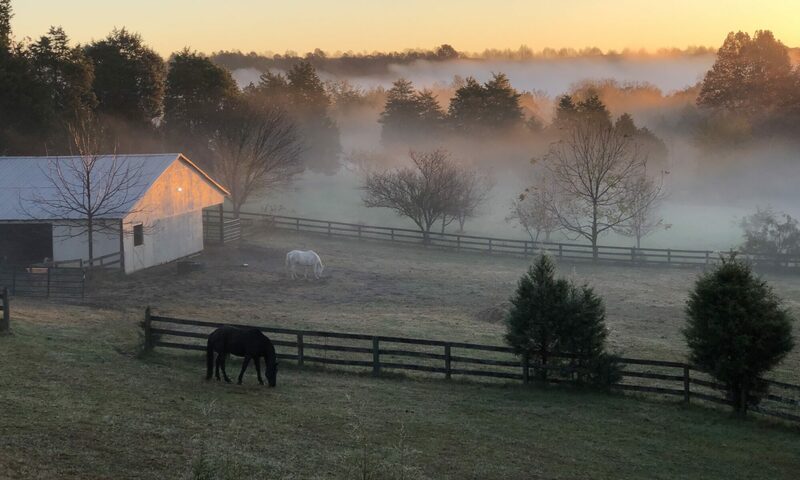 From some of the country’s finest mountain views to the excitement of ACC football, Charlottesville is a city sure to capture everyone’s interest. Nestled between the flatlands of the east coast and the peaks of the Blue Ridge Mountains, hiking and backpacking on the Appalachian Trail are just minutes away. Stunning mountain-top views are even accessible by car via Skyline Drive and The Blue Ridge Parkway. Learn more at Shenandoah National Park. Visitors wishing to ski and participate in other outdoor activities will find some of the country’s finest resorts not far from Charlottesville. Charlottesville is also home to the nationally acclaimed University of Virginia, which was founded in 1819 by then-Charlottesville-resident Thomas Jefferson. Enrolling over 12,000 undergraduate, graduate, and professional students each year, the University of Virginia ensures cultural enrichment of the city by hosting many events. You can attend a student theater or dance production. With an award-winning faculty, there are always lectures given by professors who have won awards for their research. For a weekend thrill, maybe you find yourself in the middle of one of the county’s most beautiful football stadiums cheering with the rest of the home-team crowd. For more historically-minded residents and tourists, Charlottesville sets itself apart from other cities with a fantastic assortment of historical sites. Charlottesville is a town rich in political history. Not far from the city, visitors can tour the homes of ex-presidents Thomas Jefferson, Woodrow Wilson, and James Madison. Tourists come from across the world to see Jefferson’s architectural wonders, the Rotunda, serpentine walls, and his home at Monticello. Other historical sites include numerous Civil War battlefields lying west of the city. Tourists and residents can also ride in hot air balloons, play golf at world-class resorts, and tour about 33 local vineyards and wineries, as well as breweries and distilleries. Charlottesville is all this and more, so take some time to become better acquainted with this exciting city. Whether you are planning a vacation or looking for a place to relocate, Charlottesville is a city worth exploring.